Windows 10 will be here soon—it’s rolling out on July 29. As with any change in technology, many small business owners have questions about the new operating system (or OS). 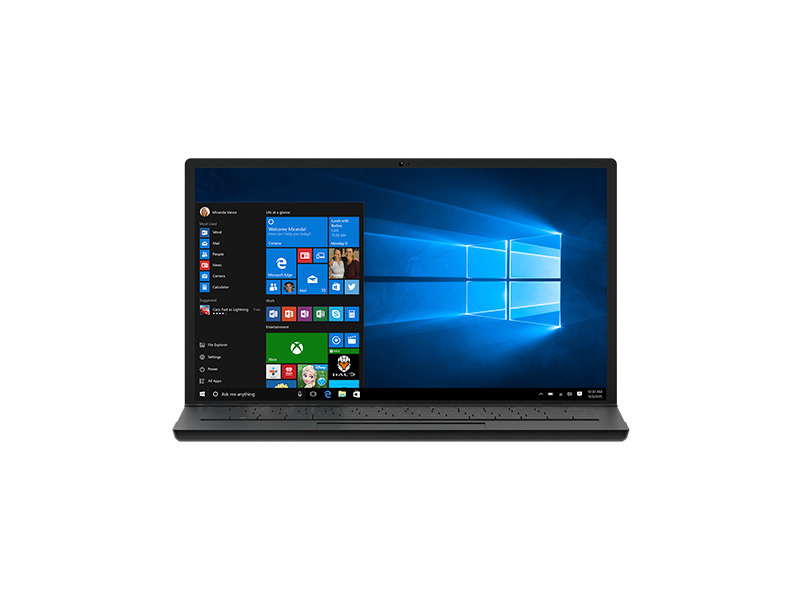 At RKL, we want to be able to help you navigate Windows 10 and learn how it can benefit your business strategy. With an experience that combines the best features of Windows 7 and Windows 8, you’ll find a familiar experience—enhanced by a number of features designed to make you more productive. A new browser, Microsoft Edge, will replace Internet Explorer, allowing you to write notes on web pages, browse distraction-free, and even save things you want to read later. Cortana—the world’s first truly personal digital assistant—will be supported across all your Windows devices, helping you do more while having to remember less. Incredible apps offer the ability to back up your business’s data, keep track of your calendar, get from here to there, and more. You can customize your screen, placing up to four apps at a time in your window so that you don’t need to flip through tabs. Multiple virtual desktops gives you the freedom to group your apps and files in categories for enhanced productivity.